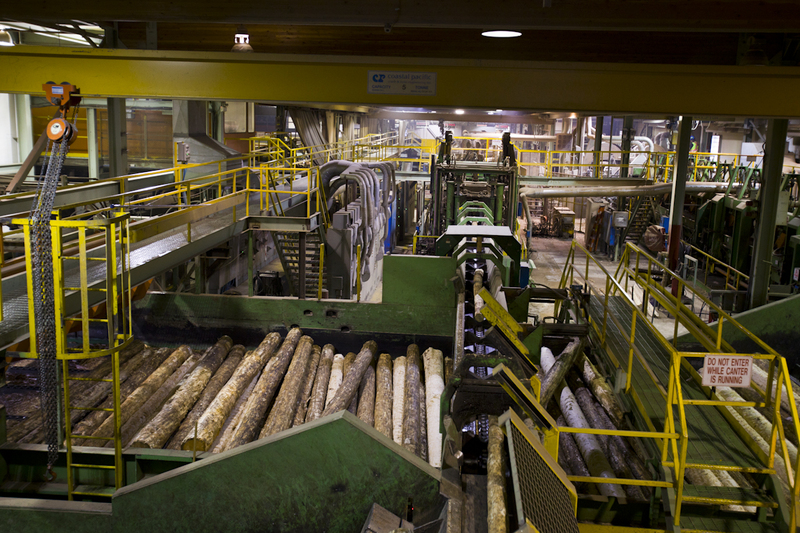 ERIE, PA -- American Lumber Co. has expanded its hardwood ripping services at the company's Smyrna, NY and Leitchfield, KY facilities. 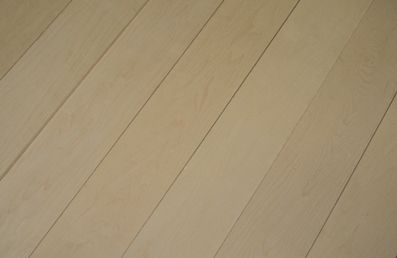 American Lumber’s customized hardwood ripping program for production of ripped-to-width strips is ideal for manufacturers across multiple industries including cabinetry, furniture, moulding and flooring offering additional benefits that increase yield and reduce cost. With the expansion of this program into two facilities, American Lumber can now offer maximum volume of ripped strips from our entire inventory of species, grades and thicknesses available.